View the pictures of collision repair equipment at I_CARE BODY WORKS in Sapulpa, OK. 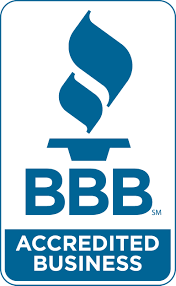 The auto repair shop of I_CARE BODY WORKS in Sapulpa, OK is well equipped to handle all types of collision repair jobs. 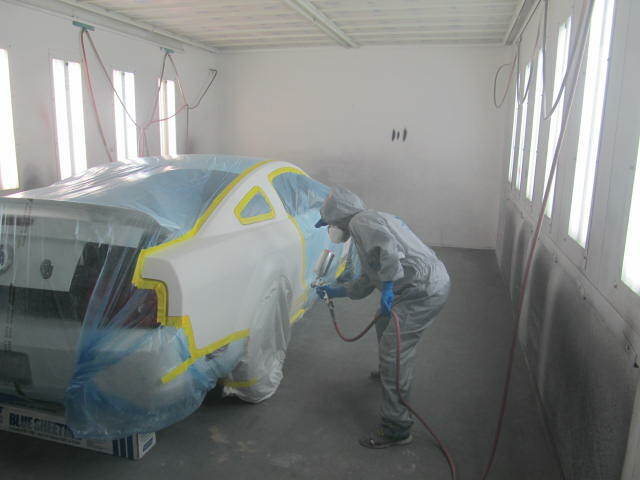 We have displayed a gallery of pictures featuring our collision repair and painting shop. Please take a look. Let us know if you have questions. We’ll appreciate your feedback if you are our existing client. Email us your feedback.